Disneyland has been named America's 'Most Vegan-Friendly Amusement Park' by animal rights charity PETA. According to charity, the destination now offers 'many meat-, egg-, and dairy-free options'. "Menus at eateries across the park offer egg-free Mickey-shaped waffles, vegan gumbo served in a bread bowl, BBQ jackfruit and portobello Philly sandwiches, and vegan sorbet dipped in dark chocolate and sprinkles," it said. Last year, PETA's youth division peta2 collaborated with vegan actor Aubrey Miller to create a video about the animal-free dishes on offer at Disneyland and Disney California Adventure Park. "I have been a vegan since birth, and not only do I do it for my own health, but I do it for my love of animals," Miller said while making the guide. "And I think it’s really cool to say that no animals were harmed in the making of my meal." peta2 added: "The next time you’re at Disneyland or Disney California Adventure Park, remember these tips: ask your chef or server if your meal is vegan. While Disneyland offers loads of vegan options, the daily selection can vary. Sometimes, a meal that was prepared as a vegan dish one day can contain an animal 'product' the next. Don't hesitate to ask whether all the ingredients in your order are vegan. "Always request that your meals be made vegan. Servers will be happy to accommodate your dietary preferences. 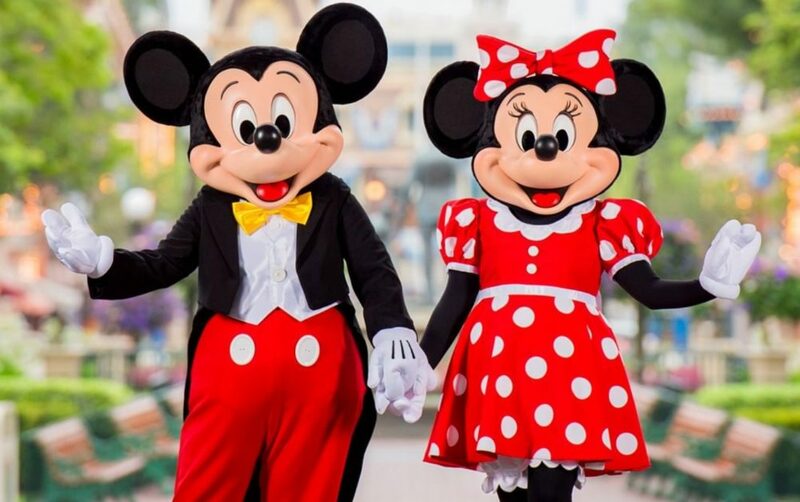 Speaking about the award, PETA Director of Student Campaigns and Influence, Rachelle Owen, said: "Disneyland has become the 'Happiest Place on Earth' for young vegans. "Vegan-friendly amusement parks that received honorable mentions on PETA's list are Cedar Point in Ohio, Epcot in Florida, and Universal Studios Hollywood."